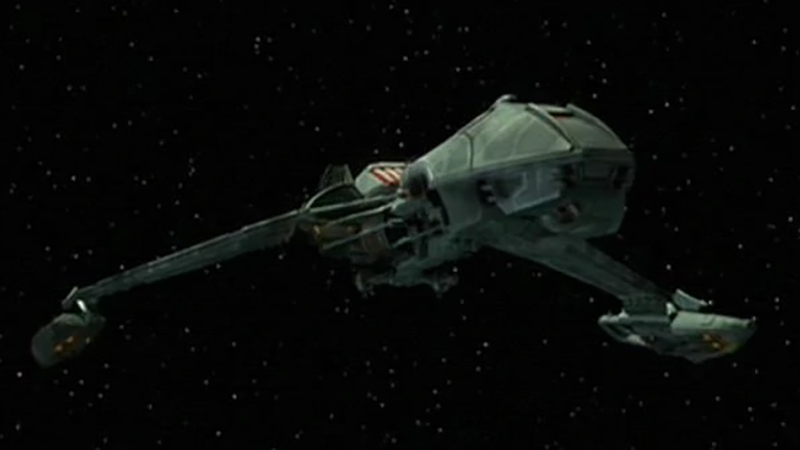 Notes: The Klingon D-5 class was a common vessel in service during the 22nd century. This Klingon design appears to be a hybrid of a Bird of Prey and a battle cruiser and my have served in similar role to both. This design did not go beyond the 22nd century.